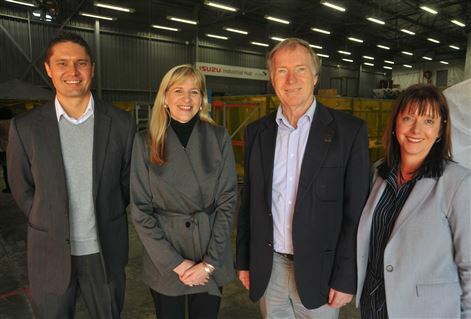 Isuzu South Africa has announced its alliance with the Propella Business Centre in Port Elizabeth, through its investment in the Isuzu Industrial Hub over the next 3 years. 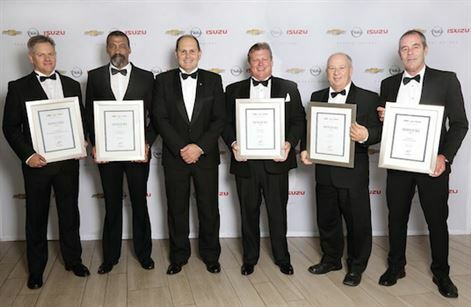 Ian Nicholls, president and managing director of GM sub-Saharan Africa, said the awards importantly afforded the opportunity to applaud dealers "who go the extra mile to ensure customers are well cared for and remain loyal to our brands". 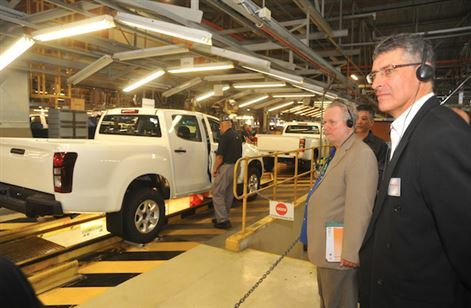 2016 was a trying year but despite certain challenges, Isuzu Truck South Africa held onto its position for a fourth consecutive year and ended with a 14.6% market share from the total park of 3 952 units. 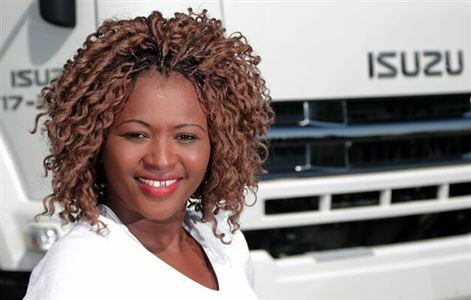 Isuzu Truck South Africa is hoping to move the trucking sector away from a predominantly male dominated sector, by shifting misconceptions, negative connotations and stigma mounting over women in the industry. 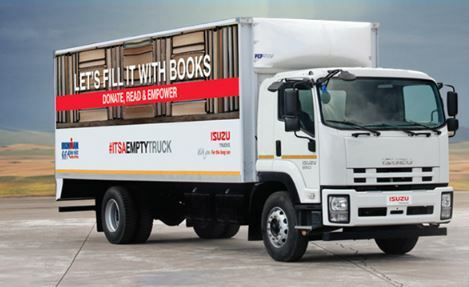 Isuzu Truck South Africa launched the #ITSAEMPTYTRUCK book collection in early April, in PE which involved collection boxes in 25 locations in and around the city. 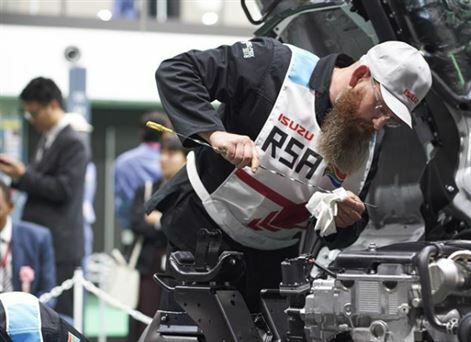 Isuzu Trucks SA has stocked up on OEM parts in bulk, tapping into substantial discounts, which it says will pass directly to customers, making the "allure" for pirate parts pricing a thing of the past. 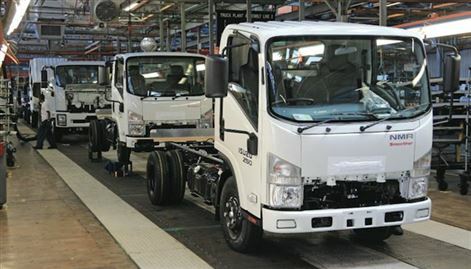 Isuzu Truck South Africa announced yesterday that it has acquired Port Elizabeth-based KANU Commercial Body Construction and Automotive Chassis Technologies in a 100% buyout of each entity, effective from August 2015.